There is lots to do and lots to explore in the area, even if you don’t have a car with you. A regular bus service from Galway city services the town. There are many walking routes which include a stroll on the old Railway Line, the Dooneen/Ardbear loop, The Sky Road, The Beach Road/Sky Road shorter loop, and the Derrylea Lakeside path, to name but a few. 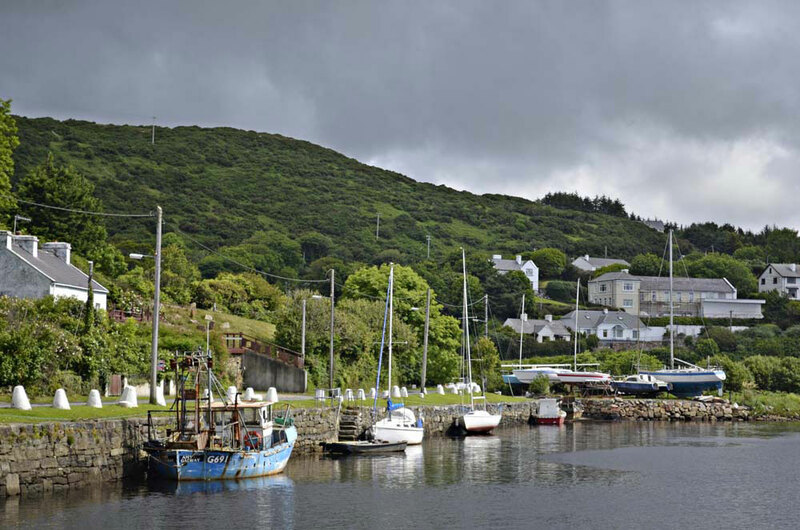 Cifden town offers a Heritage trail which has proven to be quite popular. 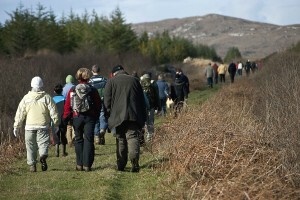 Don’t forget the Clifden Fairy Trail – perfect for the younger visitors. For those who like to relax with a spot of fishing, the area offers lake, shore, sea and river fishing, all within walking distance. 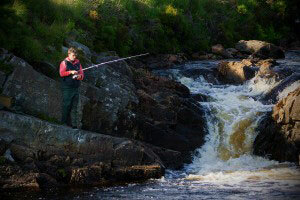 The Owenglen River skirts the edge of the town and is well known for salmon and trout fishing. Relevant permits are available locally along with any equipment required for your fishing experience along with very useful local knowledge. 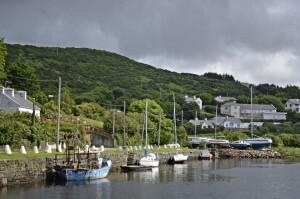 It’s a leisurely stroll to reach Clifden Beach and the Boat Club, just past the harbour on the fringes of the town – a perfect spot to sit with a coffee and enjoy some relaxation time while watching the boats and the fishermen going about their business in Clifden Bay. Make sure to stroll around the town too! 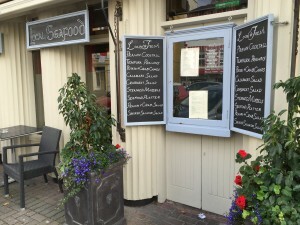 Clifden town boasts a wide array of cafe’s, bars and restaurants, to suit every taste and budget. The eclectic mix of shops include fashion, footwear, jewellers, galleries, giftware, homewares, and artisan crafts. Everything you will need is just a walk away!